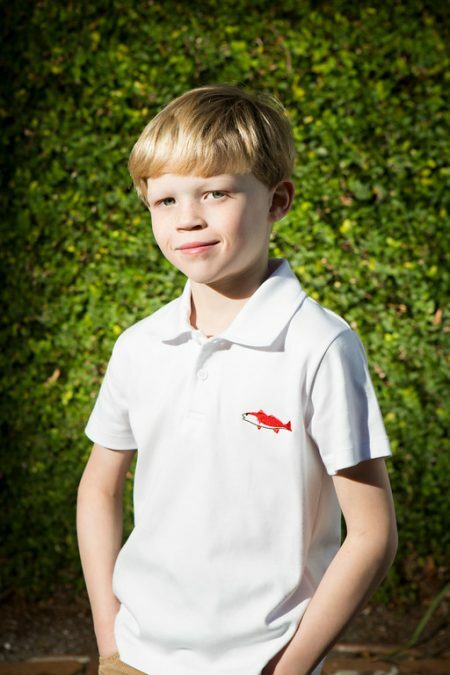 We are so excited to release our Fish On design this season! 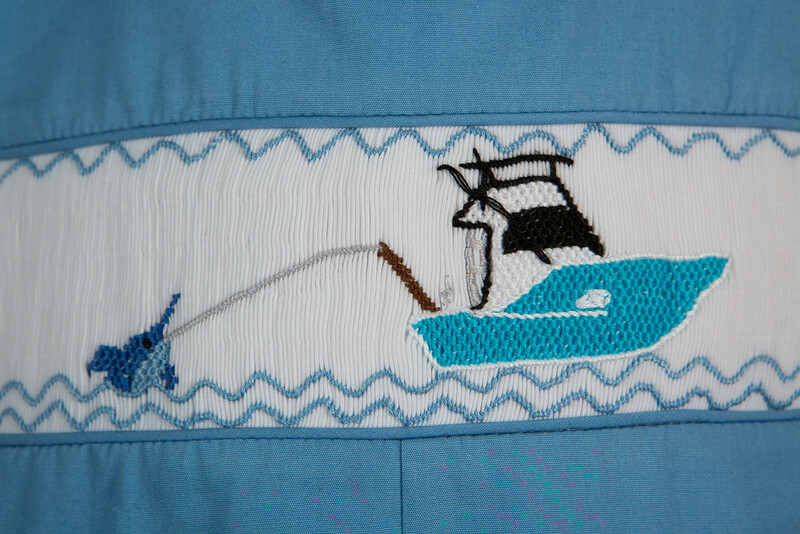 The jon jon features a hand smocked sportfishing boat with a marlin on the line jumping in the ocean. 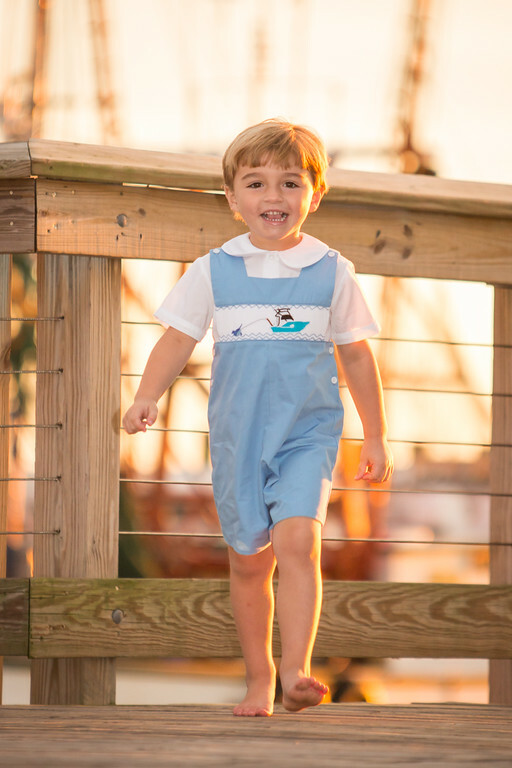 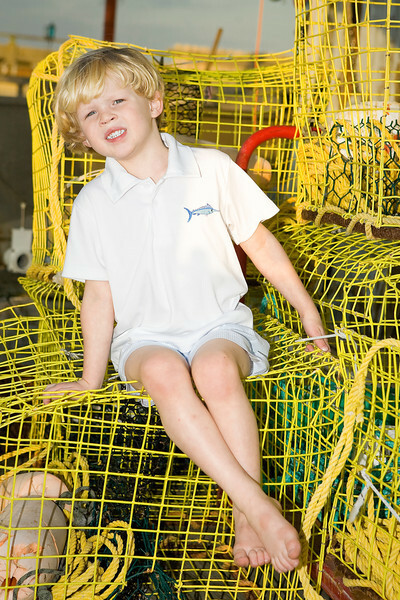 This outfit will join our popular Sportfishing collection which is available year round. 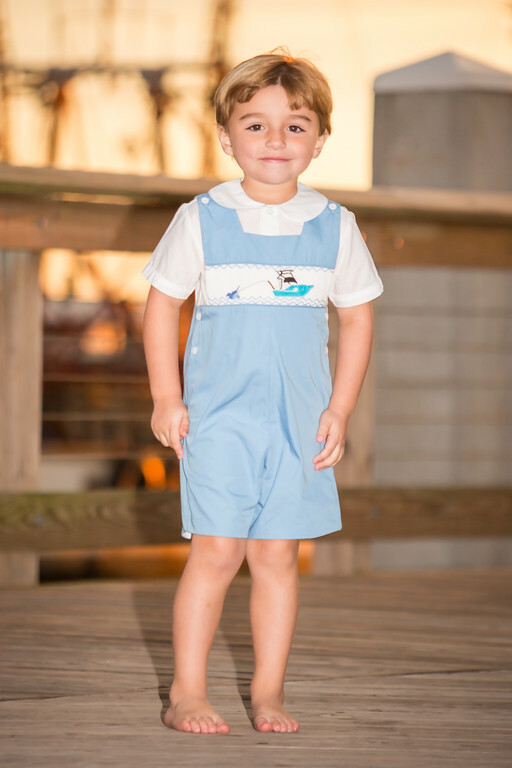 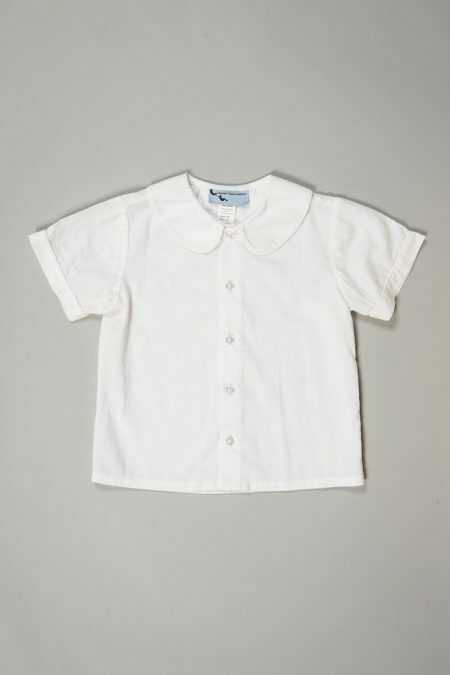 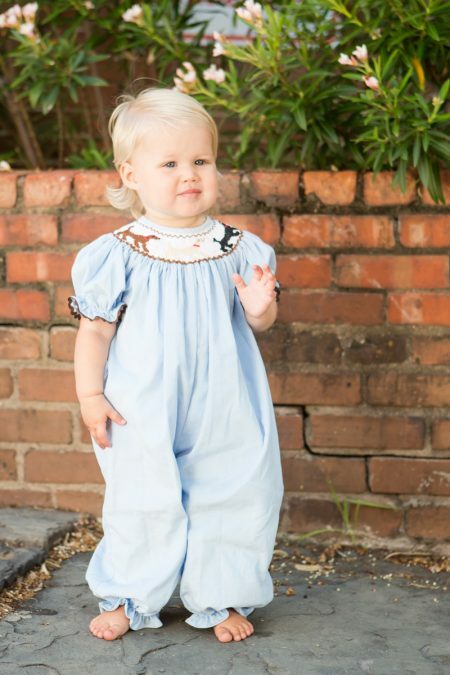 We are sure that dad’s and little boys will definitely approve of this smocked outfit! 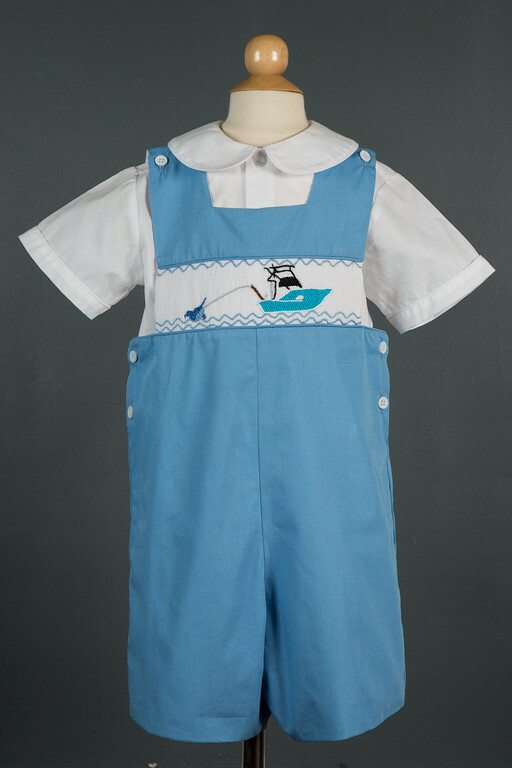 Available for pre-order, expected shipping is late February.